This versatile cushion gives relief from aches and pains when sitting for long periods of time. Forever comfy is a three-layer cushion designed to change all the pains and strains and replaces them with feelings of pure bliss. 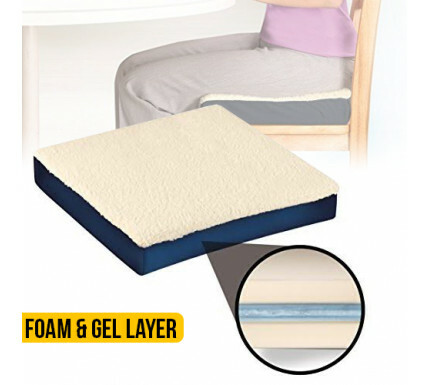 The cushion is made up of a layer of gel sandwiched between two layers of foam. These three layers work together to form a comfortable cushion that helps support the back, buttocks, and the back of your thighs when sitting for long periods of time. While the foam layers help to form protection and support from hard seats and chairs, the gel layer moves with you to insure that you have support wherever you need it. 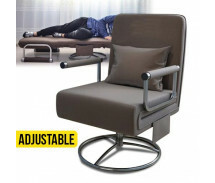 The Ideal Solution for wheelchair users, frequent flyers, in the car or add support and comfort to your office chair. The Forever Comfy Seat Cushion is covered in a super soft, completely machine washable cover that helps keep you cool in the hottest of weather and warm and cozy in the winter. 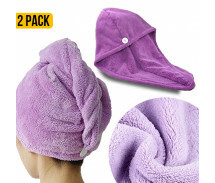 Zippered polyester fabric cover with plush fleece top removes to wash.